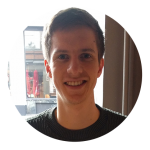 Here at Publish Interactive, our aim is to help research publishers improve the way they do business. Extensive customer feedback told us that publishers need new ways to help account managers to increase customer retention. 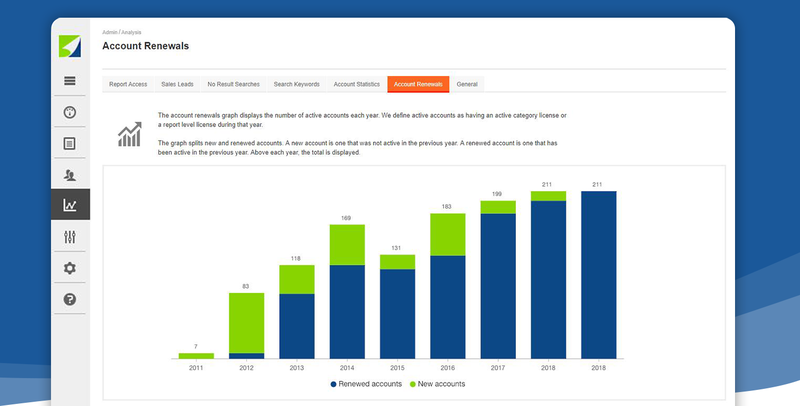 Our latest feature rollout contains three new pieces of functionality to help account managers reengage customers, assist them during subscription renewals, and measure the impact of their work through charting customers renewals year on year. The graph displayed in the new Account Renewals page breaks down how many customers held a license in each year. It details new clients and the number of clients that renewed from the previous year. This visualization provides a critical performance insight. It will help publishers decide where to focus their revenue improvement efforts – either in gaining new customers or on retention. To ensure a happy customer, an account manager needs to understand the way in which they use and interact with research content. To help them achieve this, Publish Interactive’s new Activity Score function records all user actions across an account in any given period and turns this into an overall engagement score. 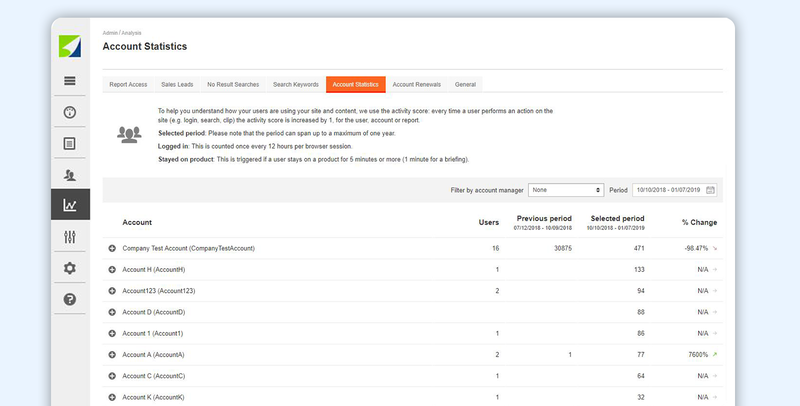 At a glance, account managers can see what actions are contributing to the score and quickly understand how an account has been used. 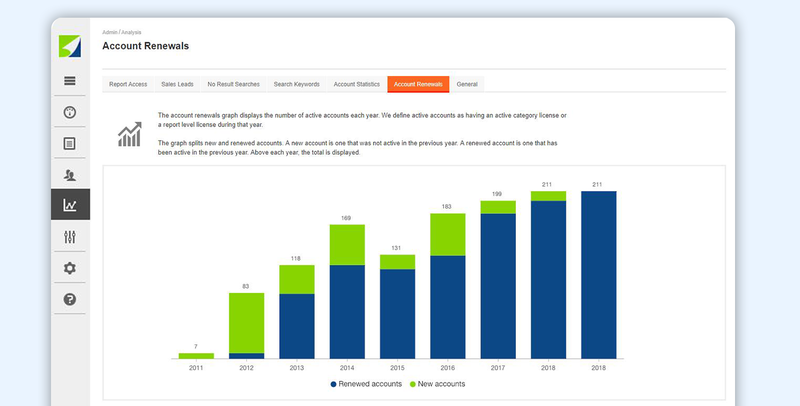 The overall score then allows account managers to quickly compare periods to see how activity has changed over time. 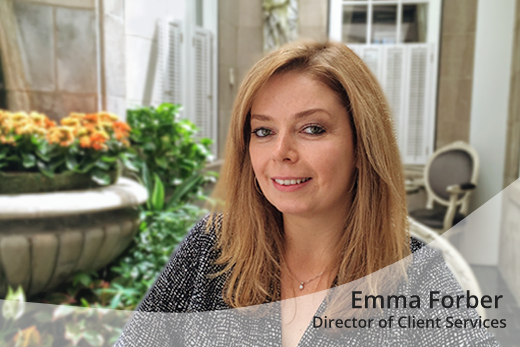 To accurately assess the behaviour of customers, account managers need simple and clear information about their activity. That’s why Publish Interactive has overhauled its activity logging approach. Not only have four new types of activity log been added, each log definition has been recreated to make them easier to understand. 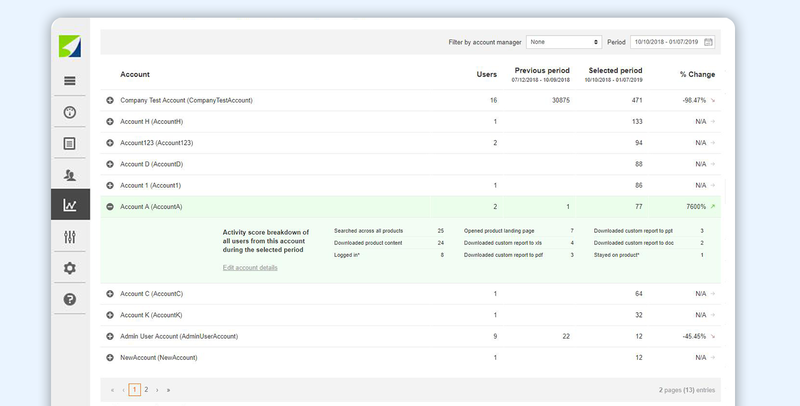 The combined use of the Activity Score and the new logs will help account managers gain a greater understanding of customers and their relationship with content. Publish Interactive is keen to continue improving this area. We’d love to hear your ideas about the functionality you need to keep renewals high.